Dr. Bingham and Dr. Howarth, Tulsa Dentists, know that getting a dental implant can seem like a big move. They are here to help. They are providing a free gift to you so that all your questions may be answered about implants. Is there more than one option for implants? Are implants really worth the cost? Here is a small preview of our free Ebook. 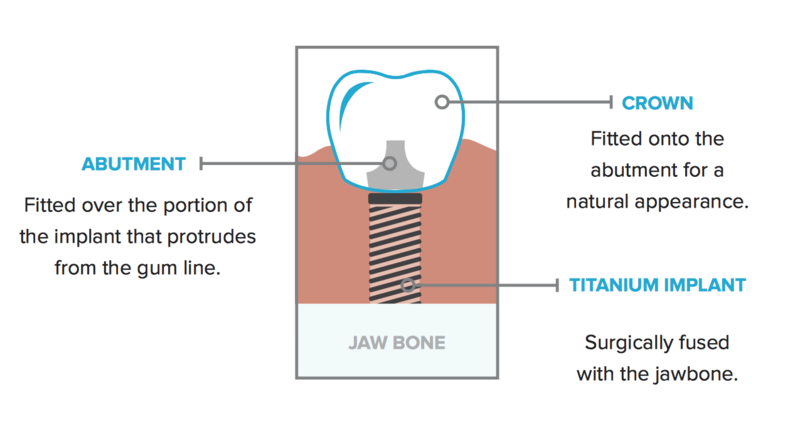 This comes from the “Anatomy of a Dental Implants” section of our ebook. Implant technology continues to grow by leaps and bounds each year. We are proud to be using the SIMPLANT®system in our office. 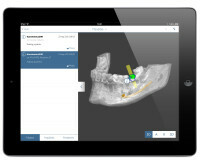 It allows your implant surgery to be completed virtually on a computer before performing any treatments. 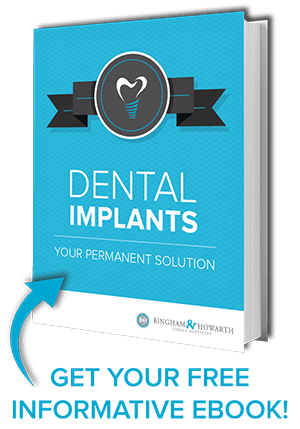 We want to encourage you to look at our implants Ebook introduction page here. Dental implants will offer a permanent solution to most missing our damaged teeth. They are custom made so they will match the look of the rest of your teeth flawlessly. Of course, if you have any more questions, feel free to look at the rest of our blog, or give us a call (918) 481-4925.